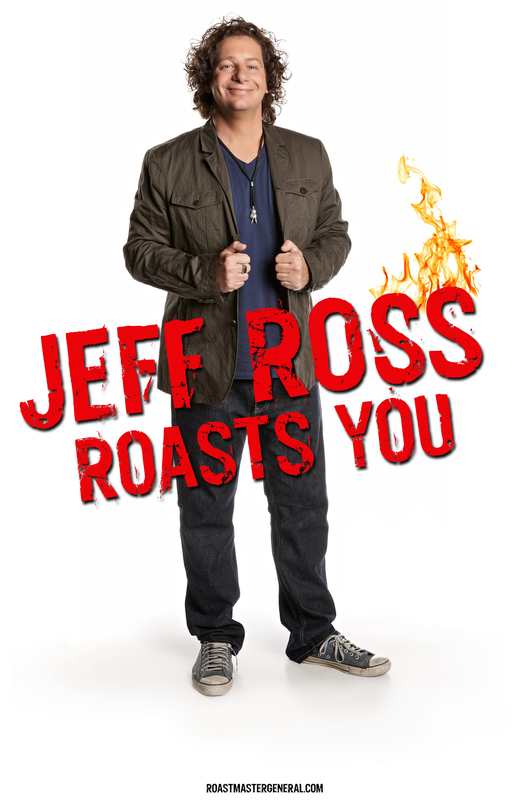 Called ‘an heir apparent to such old-school masters as Buddy Hackett and Rodney Dangerfield” by the New York Times, Jeffrey Ross is feared and revered for his appearances at celebrity roasts. He also stars in a stand-up DVD, Jeffrey Ross: No Offense, as well as an award-winning documentary about his time entertaining U.S. troops in Iraq, Patriot Act: A Jeffrey Ross Home Movie. Jeff divides his time between New York, Los Angeles, and the road.